Went out for lunch and saw this! Took a photo as I found the ingredients funny! 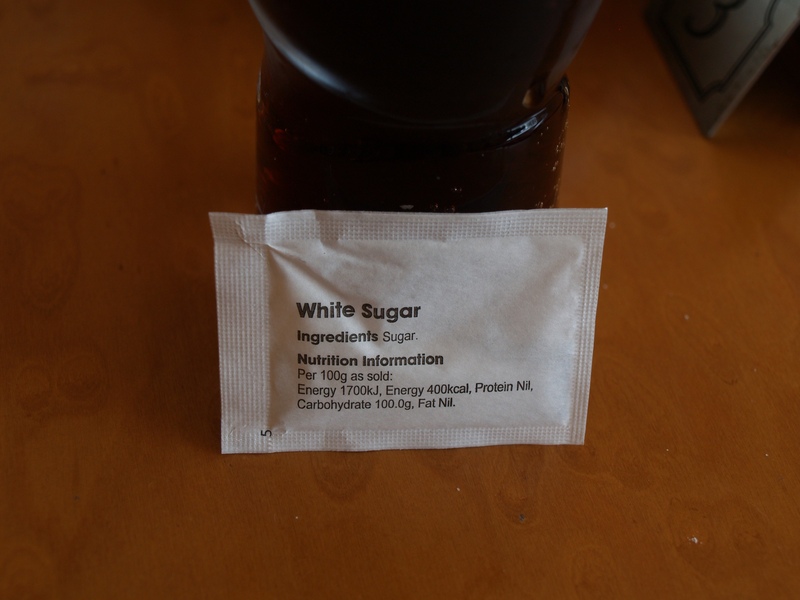 Sugar, contains.. Sugar?